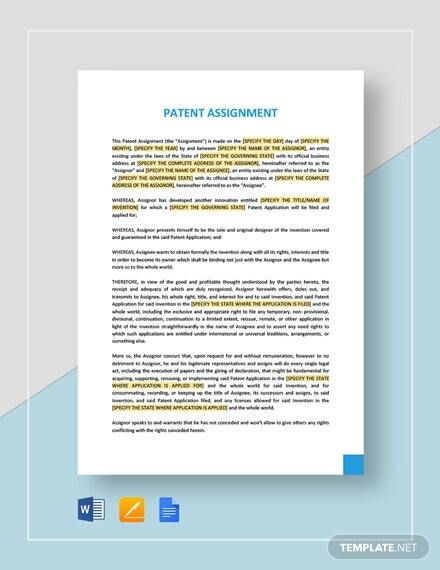 Cashing in on the use of your patented invention or product? 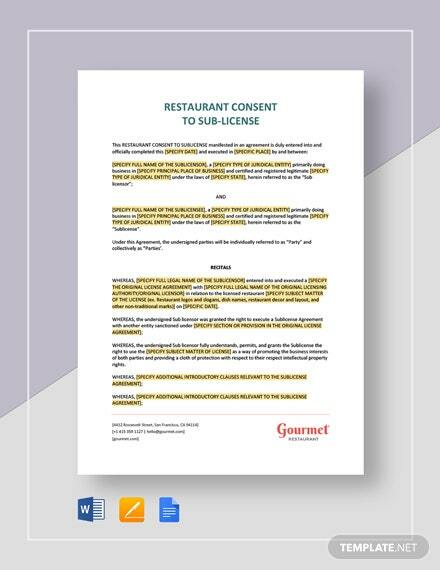 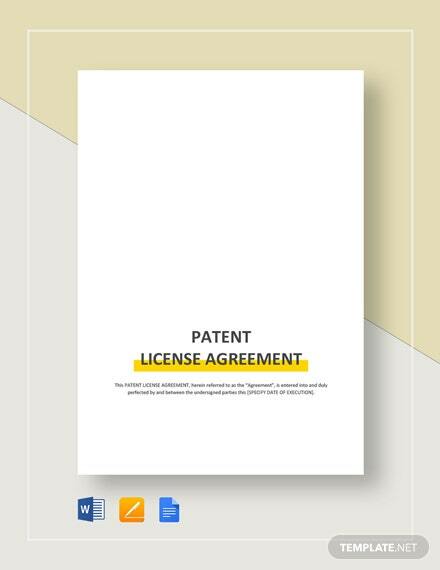 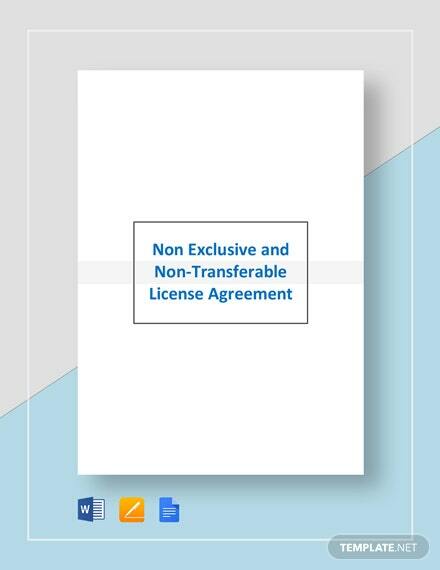 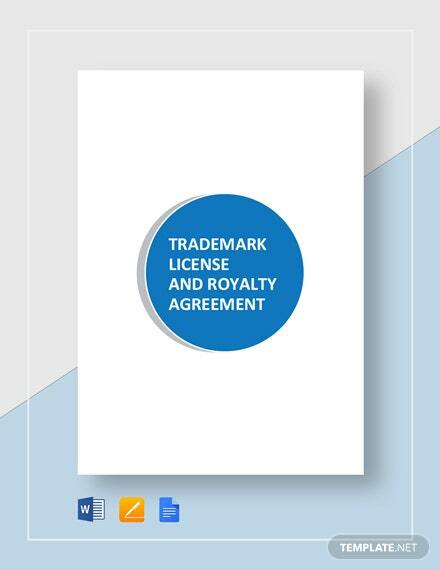 Make sure to have both parties protected by making use of this Patent License Agreement template that is available for download anytime +More and anywhere. 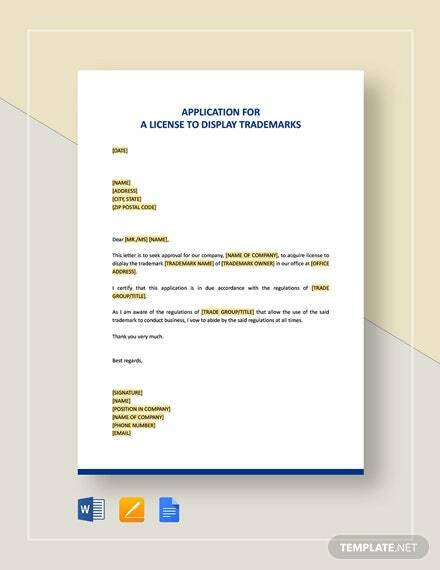 Grant permission to any entity who wishes to manufacture or produce your patented product. 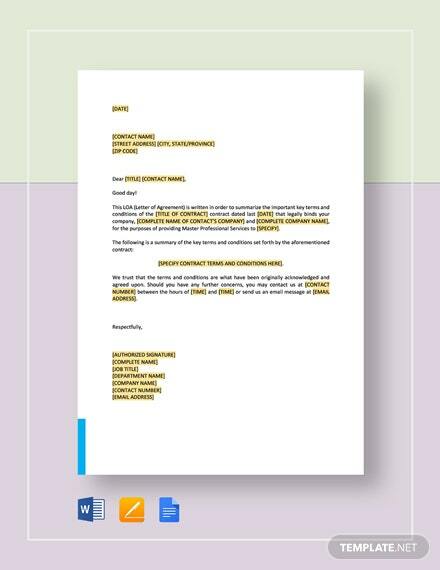 Easily edit any part or content of the document to custom fit to your specific conditions. 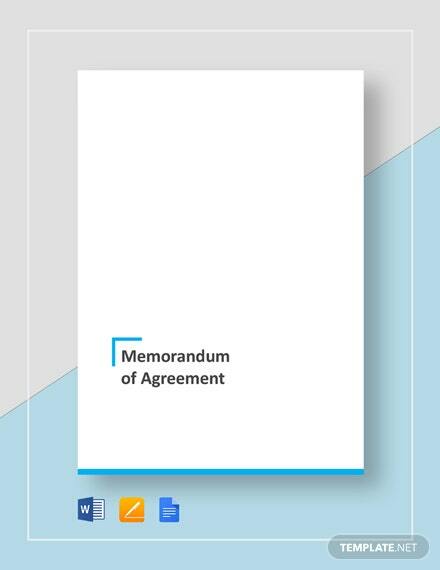 Insert or add any other provisions you wish to be contained in the agreement. 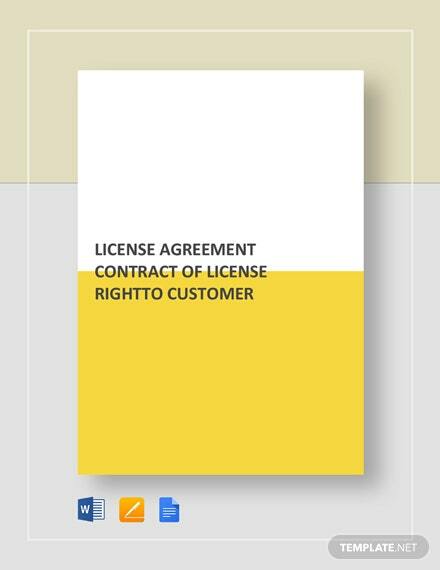 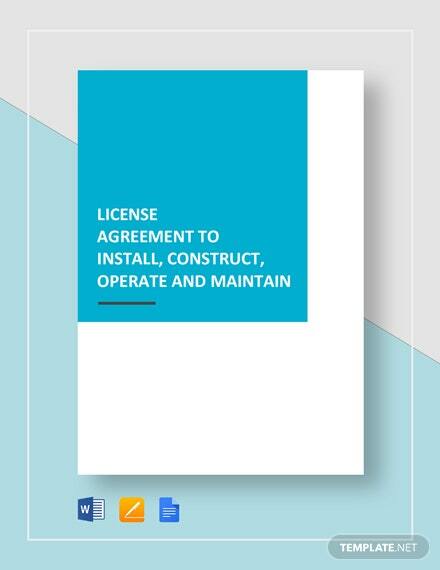 Make agreements like a pro without having to be well versed with legal documentation. 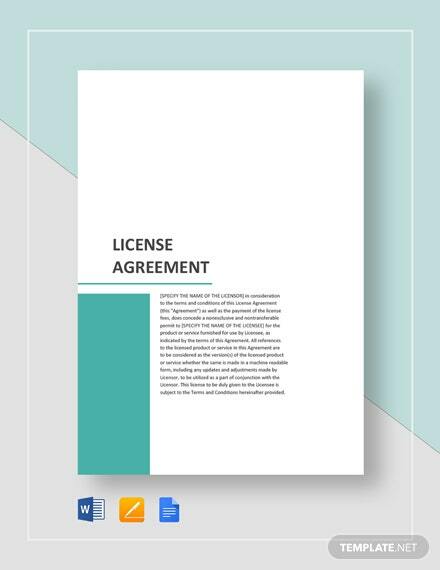 Download this template now and save on time and costs of having to make an agreement from scratch.